ACO Associates has its roots in the Archaeology Contracts Office of the University in Cape Town. The Archaeology Contracts Office (ACO) was first established in UCT’s Department of Archaeology in 1988 when new environmental legislation was enacted, creating the need for specialist consultants in a variety of disciplines including heritage. David Halkett and Tim Hart, who were among the first staff of the ACO, took over its management in 1991, directing its operations and training staff over the next 25 years. After the enacting of the National Heritage Resources Act in 1999, the heritage consulting sector has seen tremendous growth. In 2008 we made the decision to privatise the Archaeology Contracts Office and form a small company located off the UCT Campus, which was achieved in 2012. The name ACO Associates reflects the new company’s own proud heritage. Although now fully operational off campus, we enjoy close ties with our colleagues and students at The Department of Archaeology at UCT. ACO Associates provides Heritage and Archaeological Impact Assessment services to a range of clients in order for them to comply with Environmental and Heritage Legislation. Our principal business is Archaeological and Heritage Impact Assessments arising from the requirements of the National Heritage Resources Act (Act 25 of 1999), and frequently fulfilling the requirements of Environmental Impact Assessments. With the accumulated experience of our consultants going back to 1988, and having completed over 1000 projects, ACO Associates cc is equipped to handle assignments ranging from detailed, sensitive archaeological excavations, to large-scale field surveys and assessments of historic places. 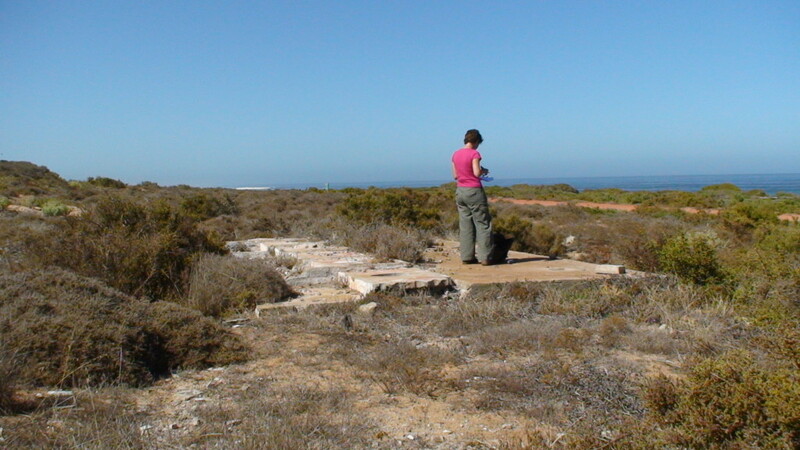 All the main consultants are members of the Association of Southern African Professional Archaeologists and are accredited with a range of specialisations within its Cultural Resource Management section. Mr. Hart currently serves on the, IACOM (Impact Assessment Committee) of Heritage Western Cape, the Western Cape Provincial Heritage Resource Authority. He previously also served on BELCOM, the Built Environment and Landscapes Committee. Mr. Hart also serves on a committee of SAHRA, the South African Heritage Resources Agency responsible for national heritage resources. 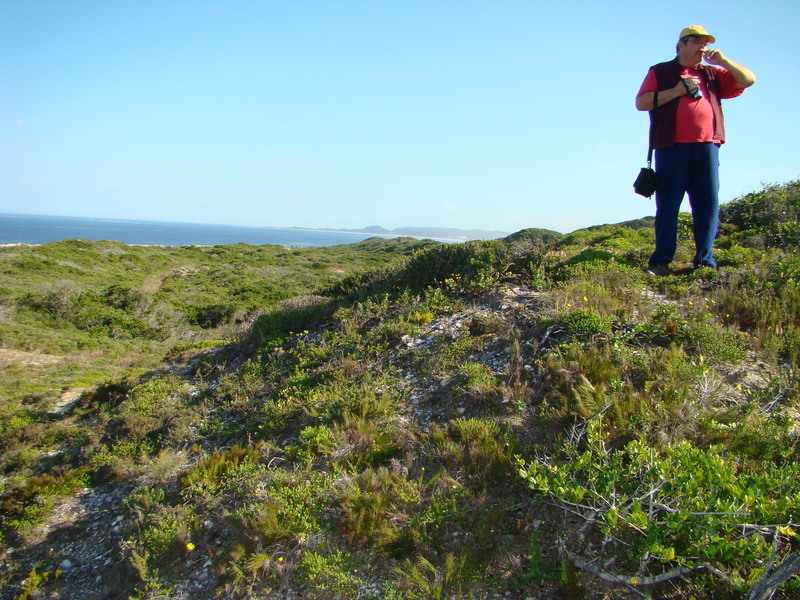 Dr Webley serves on EC PHRA, the Eastern Cape Provincial Heritage Resources Authority permit review and heritage advisory committee, and the APM, the Archaeology, Permits and Meteorites Committee of Heritage Western Cape. Mr Halkett served on both the IACOM and APM committees until his term came to an end in October 2013. As a result of this participation, we are kept fully up to date with developments and requirements of the respective Heritage compliance authorities. The development of conservation and management plans for a variety of heritage sites. In addition, consultants are conversant with the use of the SAHRIS (South African Heritage Resources Information System) Database, onto which all projects outside the Western Cape are managed.